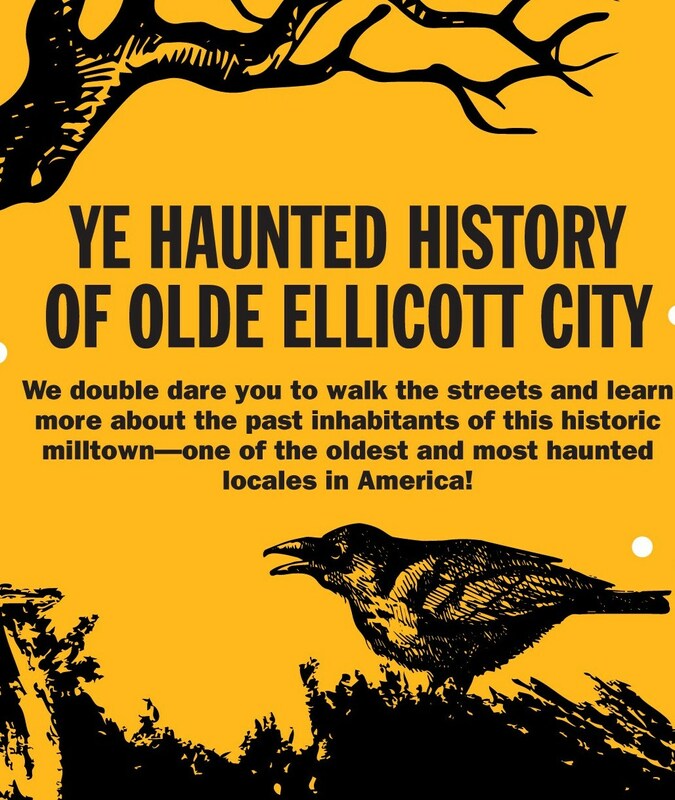 Walk the streets and learn about past inhabitants of this historic milltown — one of the oldest, most haunted locales in America. Civil War soldier; lady in white; and firefighter are among spirits described. Fri - Mt. Misery; Sat - Haunted Main St.